Why Do the Sailor Soldiers Call Out Their Attacks? What happens if Mamoru eats too many burgers? He has a Moon Spiral Heart Attack. To be fair, it’s actually a pretty legitimate question for ask, especially for the uninitiated who are used to western superheroes who just throw out attacks and utilize their special powers without calling attention to it. So today we’re going to take a look at why the Sailor Soldiers call out their attacks, and whether or not there’s any meaning behind the poses they do! 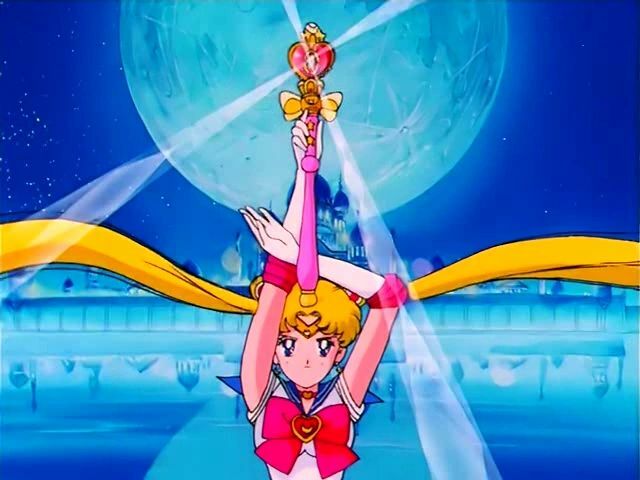 What Crossovers Did Sailor Moon Have With Other Anime? As I’m sure we’ve discussed countless times, Sailor Moon was a media juggernaut throughout the 1990s, as evidenced by it being able to hold onto the leading hour of Japan’s much beloved “Golden Time” – 7 to 10pm at night – for its entire run. 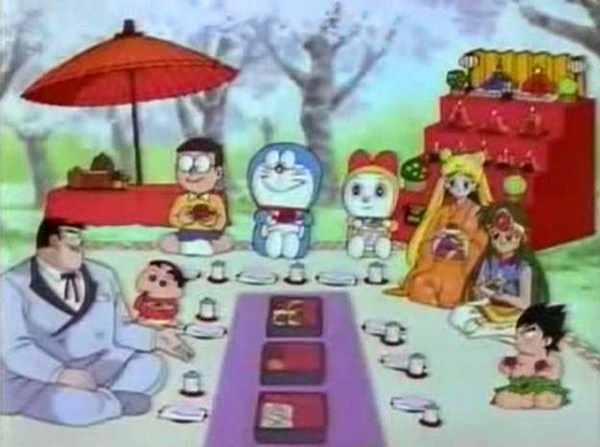 When you’re that famous and and on the top of Japan’s animation game, is it any wonder that there would be crossovers between it and other anime? 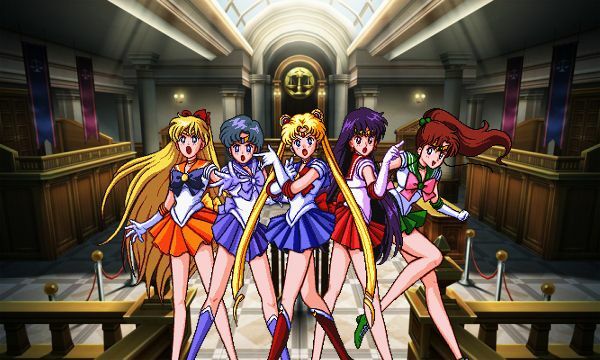 Today, we’ll talk about one such anime that shares a surprising connection with the story of our favorite sailor-suited soldiers of justice. What Legal Troubles Were Caused by Moonlight Densetsu? The People vs. the Princess of the Moon et al. What’s that? Didn’t I already talk about the possible plagiarism by everyone’s favorite Sailor Moon theme song, Moonlight Densetsu? Of course I did! But thanks to the wonderful readers here, commenters on Twitter, and further research, it’s come to my attention that there was not only an even earlier song that sounds suspiciously similar to DALI’s hit, but they were actually even accused of copyright infringement. Is Moonlight Densetsu a Rewrite of Another Song? I can’t possibly be the only one who instantly hears the first few bars of “Moonlight Densetsu” play through my head whenever I hear the words Sailor Moon come up in conversation, right? From the enchanting, upbeat melody to the heart touching lyrics, it’s hard to imagine a more perfect some to ring in the some a beautiful anime. 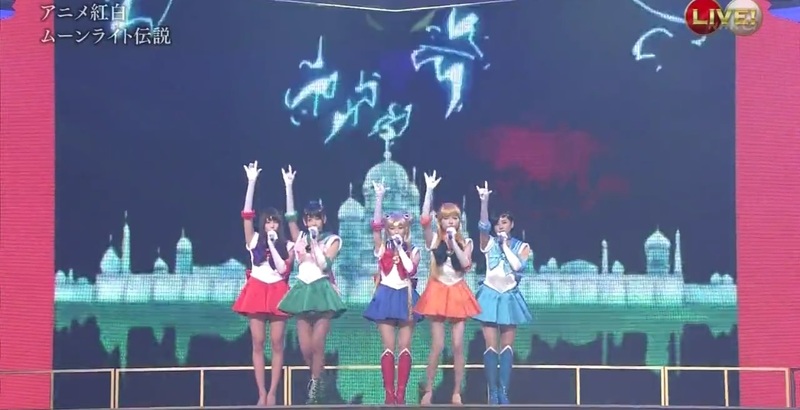 Except… the song wasn’t originally made for Sailor Moon at all. At least, not when it first came out. That’s right! Today, we’ll be talking about about the history of Moonlight Densetsu! 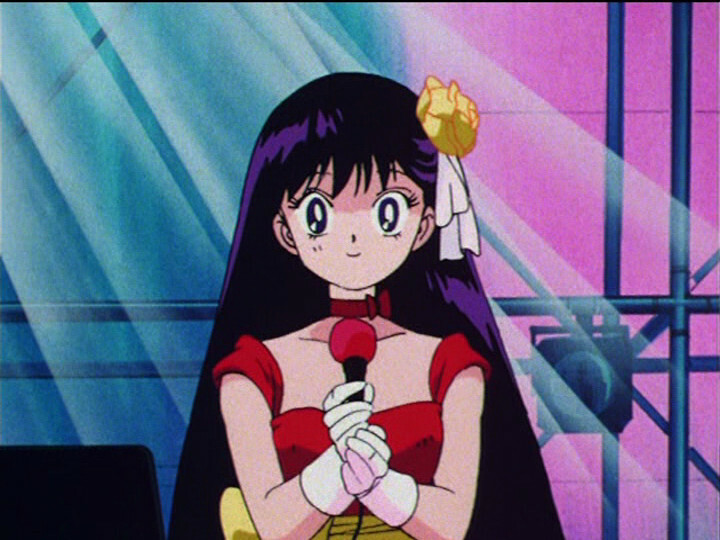 Which Real Life Singer Was the Basis for Rei Hino’s Design? Singer AND songwriter?? Not easy! When you spend as much of your time researching into and writing about the minutia of a 25 year old anime/manga series as I have, there’s always a bit of excitement that runs through you when you hear about a little tidbit for the very first time. As you and I both know, though, the internet is rife with baseless rumors, so proving it is another problem entirely. Which is why I’m happy to say that it looks like it’s confirmed: Rei’s design is based off of a real world actress, singer, and model. Why Do Minako and Rei Always End Up Together? Alternative title: What Is the Relationship Between Sailor Venus and Sailor Mars? 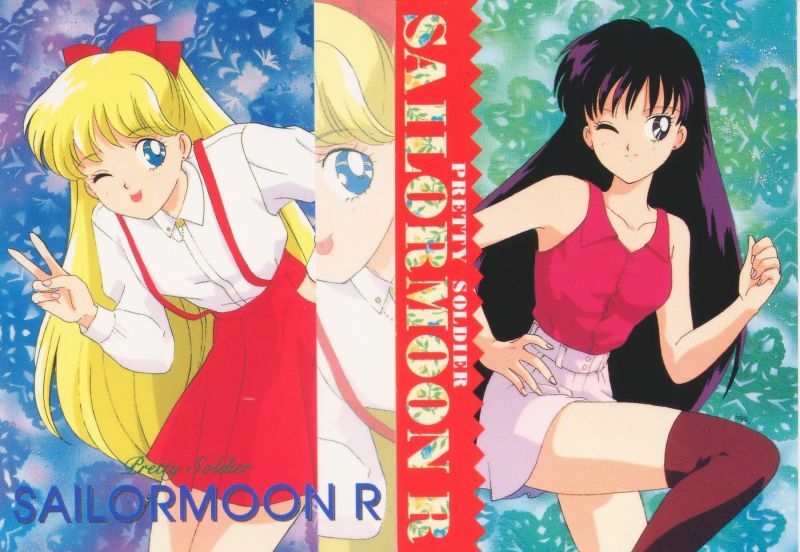 Whenever the Sailor Soldiers split up in the anime or manga, you’ll notice that the breakdown generally ends up with Makoto and Ami and then Rei and Minako. Today, we’re going to take a look at why that may be, and if there’s any deeper reason as to why Ms. Takeuchi decided on this break down. 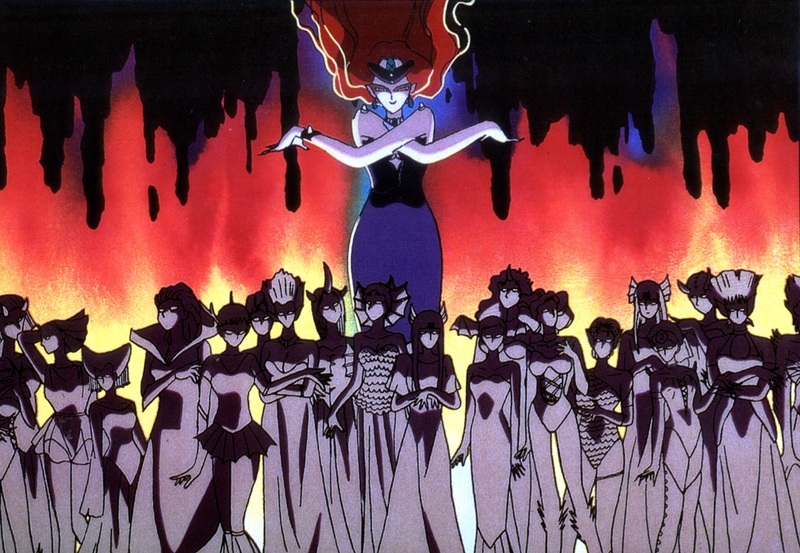 Who Was the Most Popular Sailor Moon Villain? Spoiler: It’s definitely not who you think it is! One thing I absolutely love about doing this blog is being to stop down and actually look at the nitty-gritty details of this series that I love so much, and open my eyes up to new things that I either never noticed before, or never gave a second thought. Today, I’m stopping to take an in-depth look into something you’ve probably never wondered about before – who is the most popular Sailor Moon villain? The answer will definitely surprise you!